Seating for 100. Pizza, sandwiches, burgers, chicken and game room. Enjoy our newly added deli sandwich counter. 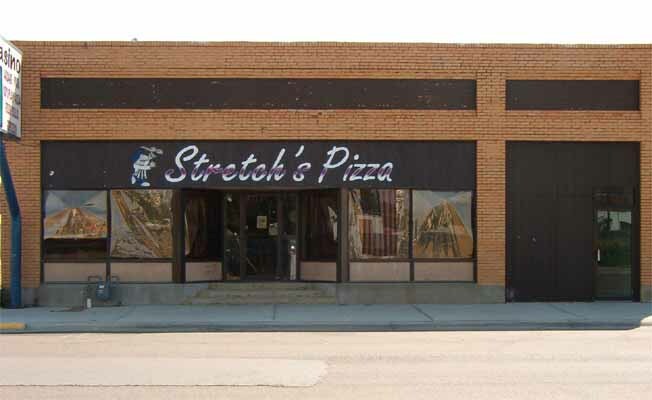 Stretch's Pizza is located at 140 1st Street East in Malta.Stretch's Pizza is located at 140 1st Street East in Malta.